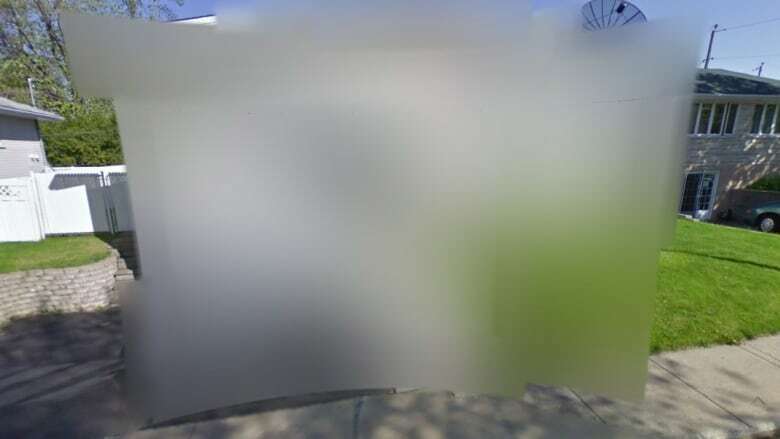 A Montreal woman has won a small-claims lawsuit against Google for its "flagrant abuse of her right to a private life, the protection of her image and of her dignity" after a Street View camera caught a glimpse of her breast. On a spring day five years ago, the woman sat on her front step, scrolling through her emails on her smartphone, when a Google Street View car passed by. In 2011, she remembered the encounter and went on Google to check out the result of the Street View sweep. According to court documents, she saw her blurred face — as well as her unblurred home address, car licence plate and, to her horror, a partially exposed breast, after the top edge of her tank top had drooped too far. In 2011, she launched a lawsuit against Google for violating her privacy. She argued that she was still recognizable to her friends, family and co-workers and that she was subjected to some humiliating exchanges with colleagues. Despite Google’s argument that it blurred all images relating to the woman and her home and car as soon as she notified them, she won the suit. In early October, a Quebec small-claims court granted the woman a $2,250 settlement — less than a third of the $7,000 she was asking for — plus interest and $159 in court fees. In the judgment, the court wrote that blurring someone’s face doesn’t render them instantly unrecognizable.